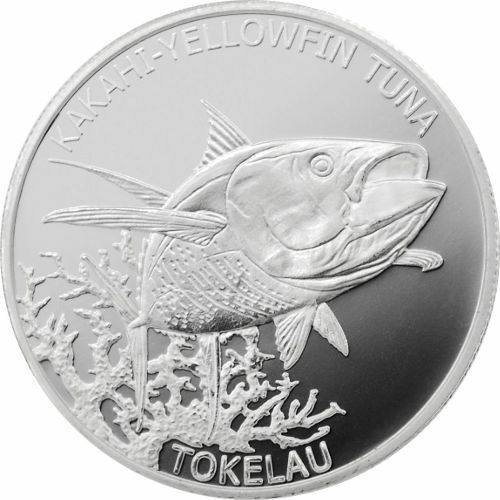 From the New Zealand territory of Tokelau, the 2014 1 oz Silver Tokelau Yellowfin Tuna coin is an excellent and unusual pick for any silver coin collection. 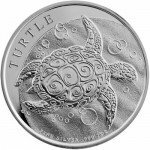 This particular coin is part of the territory’s newest series and commemorates the aquatic life that surrounds the three atolls that make up the territory. This particular coin is the first of the series which make up part of the economic exports of the area. 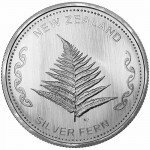 It has a face value of $5 NZD and is made of 1 troy ounce of .999 silver. Only 500,000 of these coins were made which makes it a rare and exciting addition for any collector. Upon looking at the face of this coin, The yellowfin tuna takes center stage. You can just imagine it swimming through the crystal blue waters around Tokelau thanks to the strong attention to detail. To the lower right side, there is a bit of coral and thanks to the artistic focus of this coin, there is no denying what is depicted here. Above the body of the fish, the phrase “KAKAHI-YELLOWFIN TUNA” can be seen, which is the proper name of this fish. Below the fish and coral is the word “TOKELAU,” the name of the territory. The opposite side of this coin honors the fact that New Zealand was under British rule and a profile portrait of Queen Elizabeth II is seen. As you would expect from the front side of this coin, the attention to detail here is amazing, and you can easily see things like the curls in her hair and the construction of her crown. Below the portrait of Elizabeth II is a tackle box with the phrase “TOKELAU MO TE ATUA” below it. The tackle box represents the strong connection to fishing the islands have and the phrase “TOKELAU MO TE ATUA,” or “Tokelau for God,” makes reference to the strong connection to Christianity these people have. 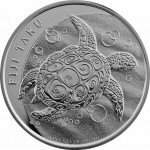 Each 2014 1 oz Silver Tokelau Yellowfin Tuna coin is shipped by flat-rate shipping which includes insurance against loss, theft and damage. 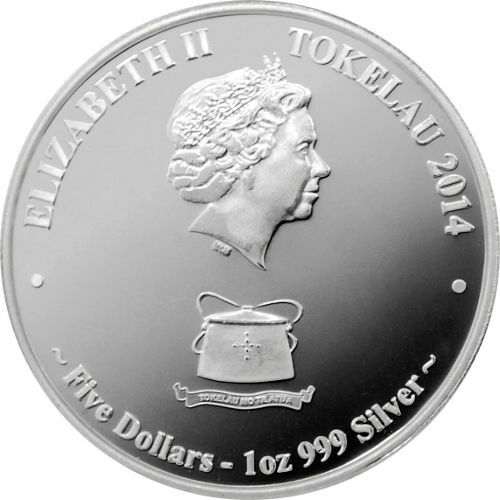 For more information about the 2014 1 oz Silver Tokelau Yellowfin Tuna coin, please contact us by telephone at 1-888-989-7223 or online via email or live chat.